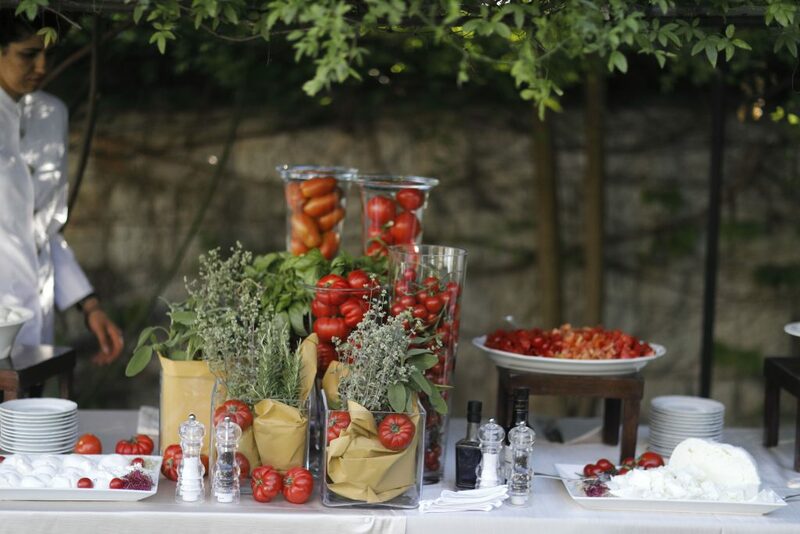 Would you like to incorporate Italian wedding traditions into your wedding in Italy? As a wedding planner, with a niche specialisation in Italian destination weddings for UK couples, I firmly believe that when planning your wedding it should not be a case of simply picking up on everything that we do here in the UK and then replicating it in the country where you are marrying; instead I feel that the best destination weddings are those that effortlessly blendthe traditions of the country where you are marrying with those of your own that are important to you. So, what are the main Italian wedding traditions that I would advise you to consider? The first Italian wedding tradition that I urge you to take into consideration is a later ceremony start time. The typical start time for an Italian wedding ceremony is 6pm ie early evening. The rationale behind this is simple…. If you are planning an outdoor ceremony, it is likely to be far too hot for you and your guests if this were to take place earlier in the day. 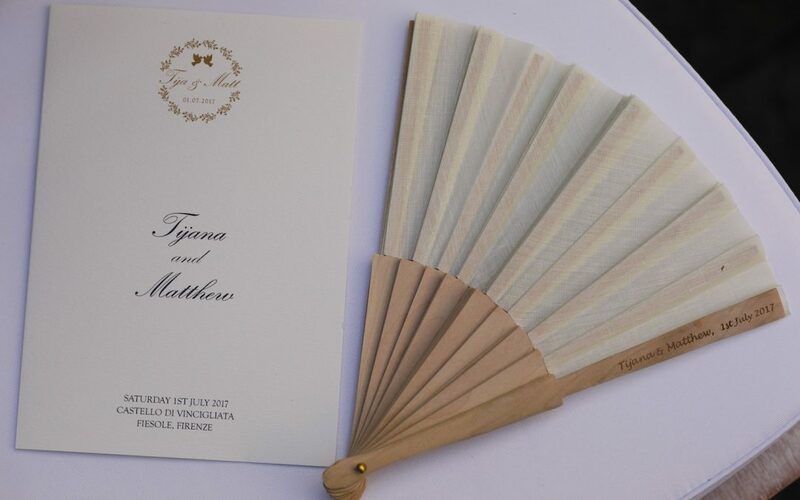 If your ceremony is indoors, for example in a place of worship, the heat may or may not be an issue (depending on how well the building is equipped to deal with the heat), but you still don’t want to be taking your guests outside for your drinks reception whilst the temperature is still high, after the ceremony. So around 6pm is recommended, perhaps slightly earlier if indoors, but certainly not at 1pm, 2pm or 3pm as would be considered usual here in the UK. You might now be saying… “but this means we have less time for our wedding celebrations”. Please bear in mind that at the opposite end of the day, you will typically run on later than here in the UK. 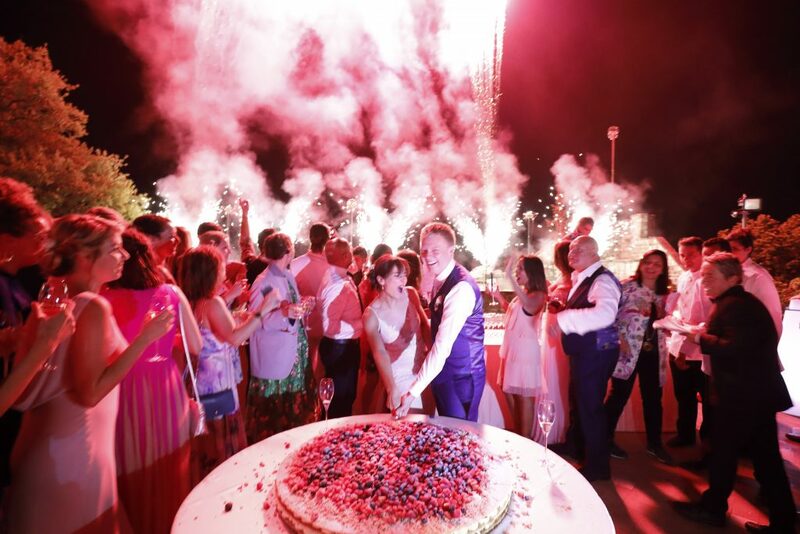 It is not unusual for an Italian wedding to run on into the early hours of the morning… so essentially, the timeline follows a similar schedule but with a later start. Food and drink are of huge importance to the Italians; no surprise here considering just how good the food is wherever you go in Italy. And this carries over into your wedding meal; whoever handles your catering, I can assure you that your food will be delicious; something your guests will be talking about for years afterwards. So do make sure you devote sufficient time during the evening to the wedding meal, certainly don’t rush it, and plan the food carefully with your caterer. The Italian wedding tradition for cake is very different to our own. There is no tiered cake on display throughout the day. Instead, the Italian wedding cake is known as Mille Foglie and is comprised of delicious flaky pastry, chantilly cream and fresh fruits. It is assembled by the chefs after the wedding meal as effectively a theatrical show in front of the guests who are encourage to gather around and even participate. It really is a huge showstopper and an Italian wedding tradition that I strongly urge you to incorporate. 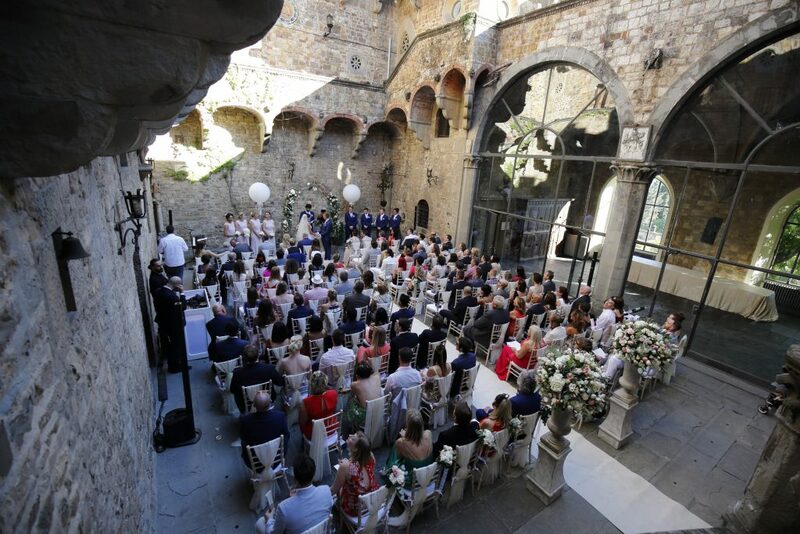 I am passionate about planning Italian destination weddings and could talk to you endlessly about the Italian wedding traditions and how to blend them with your own. If you would like to find out more, please get in touch. You can contact me by email, by phone on + 44 7734 976459 or by heading over to the contact page on my website. All of the weddings featured in this blog post were planned, designed and co-ordinated by Elegante by Michelle J.